Hot melt adhesvie supply hoses are electrically-heated, flexible conduits designed for the transfer of hot-melt material from an adhesive supply unit (ASU) to an applicator (head or handgun). Hoses are heated by resistance heaters which are wrapped around the hose core and covered with a high-temperature insulation. Hose temperature is regulated by the ASU's controller. 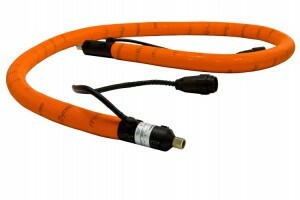 A sensor located in the hose provides temperature information to the controller. 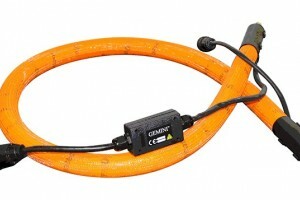 Gemini™ Hoses are available in Manual versions and are compatible with Dynacontrol. We also have water resistant available. Gemini will save you time and money by preventing a traditional, single-strand hot melt hose from stopping your production line.